The 2018 Acura TLX and the 2017 BMW 3Series 320i are both luxury sedans that appeal to drivers who love to conquer the roads of Hartford. But if you want to get the model that works best for your lifestyle, you will need to compare both models head to head carefully. 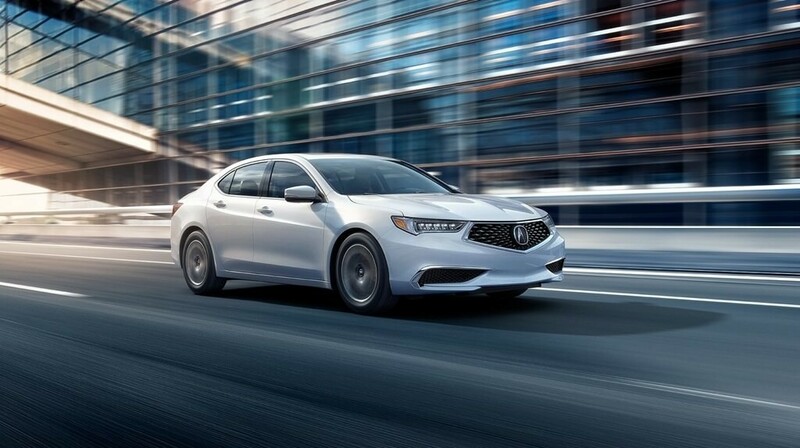 And when you do, you learn the TLX offers more power, more room, and better features at a lower starting MSRP. If you’re impressed by what the 2018 TLX can do, take a tour and test drive at Acura of Avon. Why pay more than necessary to get your hands on a luxury vehicle? 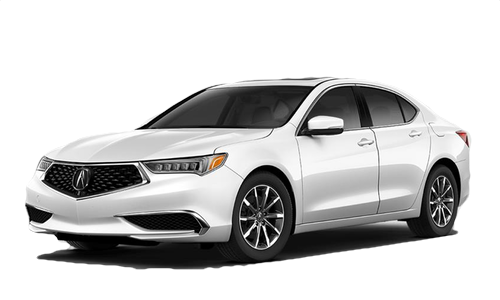 The 2018 Acura TLX has an MSRP starting at $33,000. * And as you will discover, this car is loaded with advanced safety features and is also incredibly fun to drive. The 2017 BMW 3 Series 320i, on the other hand, has an MSRP starting at $33,450 – and simply can’t keep up with the TLX. Since these are both performance-oriented sedans, the amount of power each is able to deliver weighs heavily into your purchasing decision. 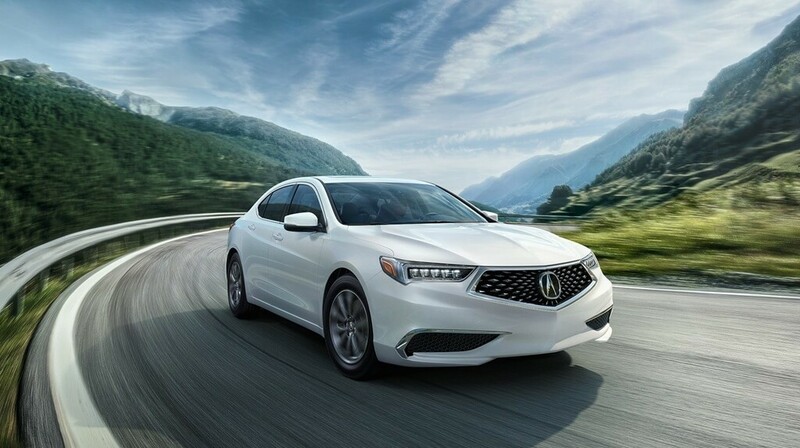 The Acura TLX runs on a 2.4L four-cylinder engine that is able to produce 206 hp, while the BMW 3 Series 320i has a smaller 2.0L four-cylinder under the hood that tops out at 180 hp. That lack of power is something that you can distinctly feel when you’re behind the wheel. No matter how great a car looks or feels, the driving experience is greatly diminished if you feel cramped in the cabin. The 2018 TLX offers more legroom and shoulder room in the front, as well as more shoulder room in the back. Plus, it has a larger trunk at 14.3 cubic feet. 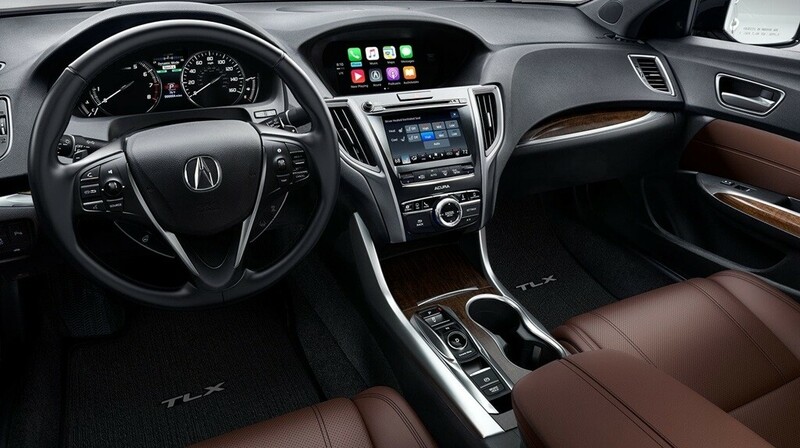 Whether you are transporting passengers, cargo, or both, you will prefer to be in the Acura model. The TLX comes standard with a moonroof, rearview camera, power-adjustable front heated seats, LED headlights, SH-AWD with torque vectoring, and satellite radio. Those kinds of upscale features confirm that this is a luxury sedan for less. 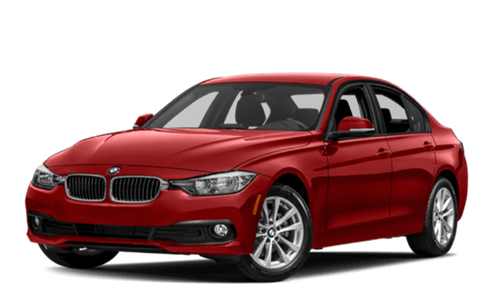 In the 3 Series 320i, those same features are only available on the introductory trim as options, forcing you to pay a lot more to match the comfort and convenience of the Acura. West Hartford drivers will be especially enthusiastic to get behind the wheel of a TLX and its many trim levels and learn all that this car has to offer. Discover that for yourself by visiting Acura of Avon, where we have an extensive inventory and easy financing onsite. If you’d like to explore all your options, compare it to the 2017 ILX. To ask questions or schedule an appointment, please contact us.